Yet, the majority of Americans believe it is the best system in the world and cling to the belief that, far from ailing, it delivers care superior to those of countries across the globe. The system has obliged us by providing an elaborate set of myths about American health care that significantly shape our beliefs These myths keep us blissfully ignorant about the true quality, safety, and value of the care we receive. 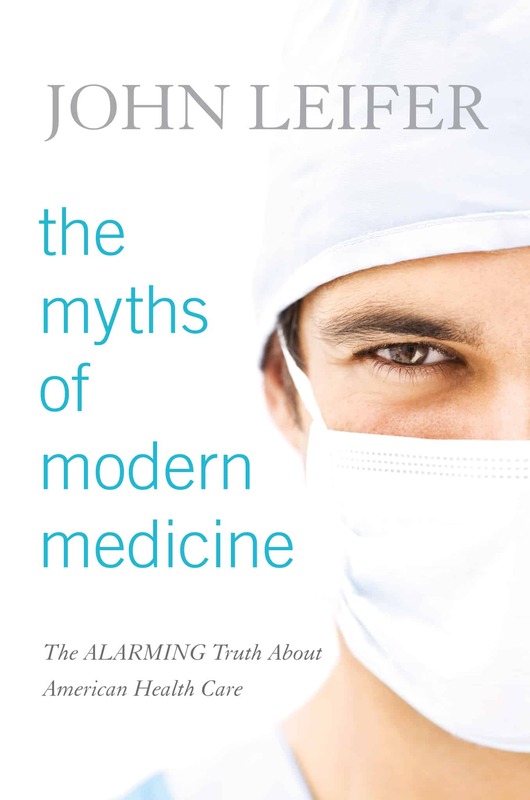 This ignorance has a price: it leads us to draw erroneous conclusions about our conditions, fail to properly evaluate potential treatment options, and rarely question our providers’ competency. This book is based on the premise that consumer empowerment begins with an understanding of the true state of the health care system. Such knowledge not only increases the consumer’s ability to receive appropriate care, but also to take effective action to change the system. Armed with the correct information, consumers can make smart decisions for their health and the health of their families, as well as coalesce into social action groups. The book identifies ten myths that must be debunked to achieve a true appreciation for the condition of our system. It also provides, where appropriate, specific steps that every consumer can take to optimize the quality, value, and effectiveness of the care they and their family receive. The Epilogue provides a preliminary roadmap to social action—changes that should be called for by consumers, and how, by coming together in organized structures, such changes are possible. Throughout the book, the reader is reminded of his or her stewardship responsibility for their own health. Perhaps the most important lesson to be gleaned is the degree to which we can avoid encounters with the health care system by judiciously making smart decisions about our health. If we are to heal the American health care system, we must understand how our false beliefs impair our ability to get efficient, effective, and safe care. Only then can we exercise stewardship responsibility for our own health. If patients understand how these myths influence their care, they might make better choices about their care, get more value from the system, and enjoy improved health and well-being. And, if we all use the system differently, the process of reshaping the system would begin to happen more naturally. We, as patients, can drive the reform of the system. The Affordable Care Act has made health care reform one of the most hotly contested topics in America, but it does not address the core problems in our system. Meaningful health care reform isn’t likely to happen as a result of legislative edicts from Washington. There is simply too much avarice and greed vying for its bounty. Reform will only happen when you as a patient, fully empowered with information, begin to assert your rights.